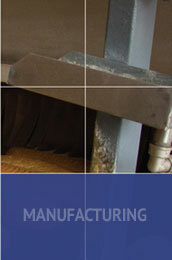 Often starting at the blueprint stage, Meehan’s Industrial works in partnership with customers to install and commission integrated food processing systems including stainless steel food bins, glucose tanks, insulated cyclones, screw conveyors, table-top conveyors, robotic packaging and troughs. 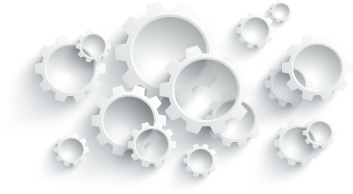 Additionally, Meehan’s provides innovative and efficient maintenance programs and timely equipment upgrades resulting in virtual elimination of production downtime and optimization of production capacity. 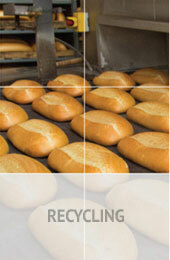 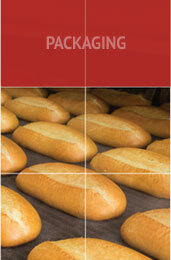 Click here to download our Food Brochure (PDF). 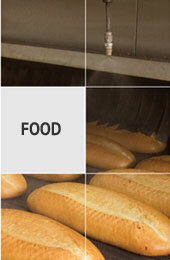 Contact us if you would like to discuss a project with our Food Experts. 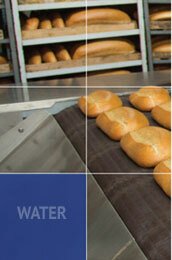 Meehan's completed the expansion of a Toronto-based leading commercial bakery manufacturing plant.